The 2,500km-long NS Corridor will boost economy, connect major cities and encourage social cohesion. 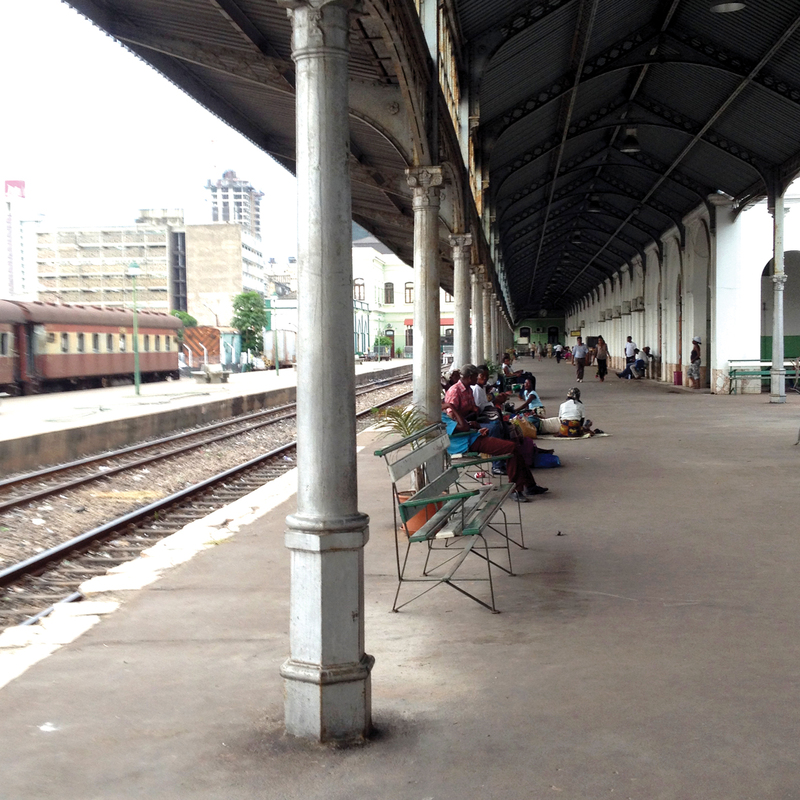 Developments in the transport sector in Mozambique has always had a dual agenda: social and economic. While the social agenda has often lagged due to the lack of of investment resources, the country’s poverty level and size, failing to maintain social cohesion demarcated by the civil war in the late 1970s, the economic agenda on the contrary prevailed and justified huge investments mainly in the railway sector to provide inland nations with way outs to the sea. While Mozambique extends along north-south axis, the three freight-dominated railway lines composing the national railway system – Maputo CFM Sul, Beira CFM Centro, Nacala CFM – run from east to west to link Malawi, South Africa, Swaziland, Tanzania, Zambia and Zimbabwe to the Indian Ocean, while serving a very few of the Mozambican major urban settlements. 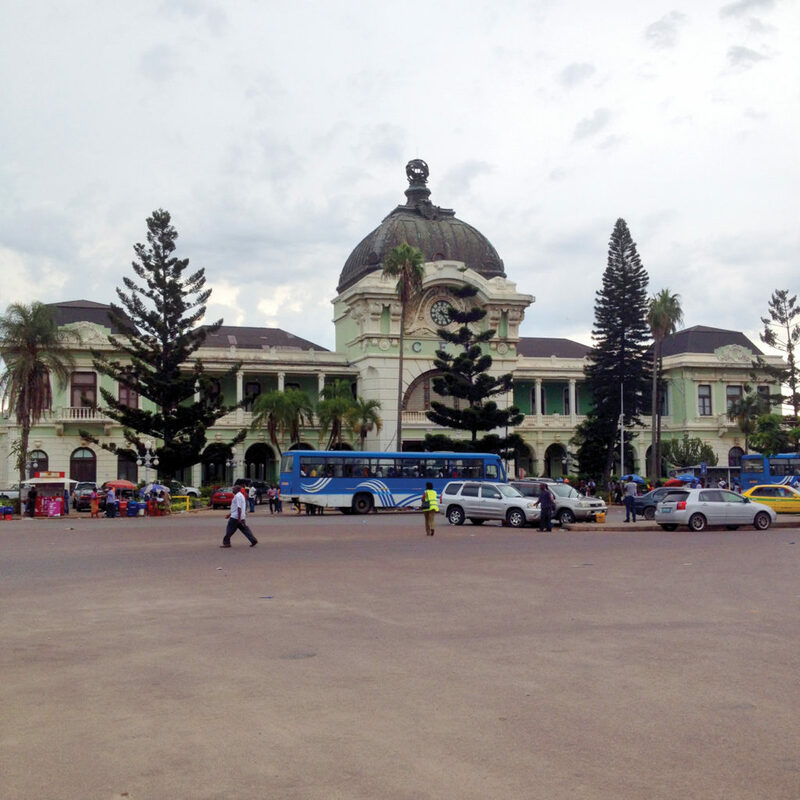 Mozambican cities are hence not connected to each other and a trip from Maputo to Beira for both goods and people can take place only by car, lasting more than the averagely needed time. The absence of connections between Mozambican cities, where the majority of activities and services are located, entails two main threatening issues: cities’ economy is slowed down by the scarce accessibility and connectivity levels and the process of territorial and social cohesion among the diverse Mozambican Províncias is hindered and negatively affected. 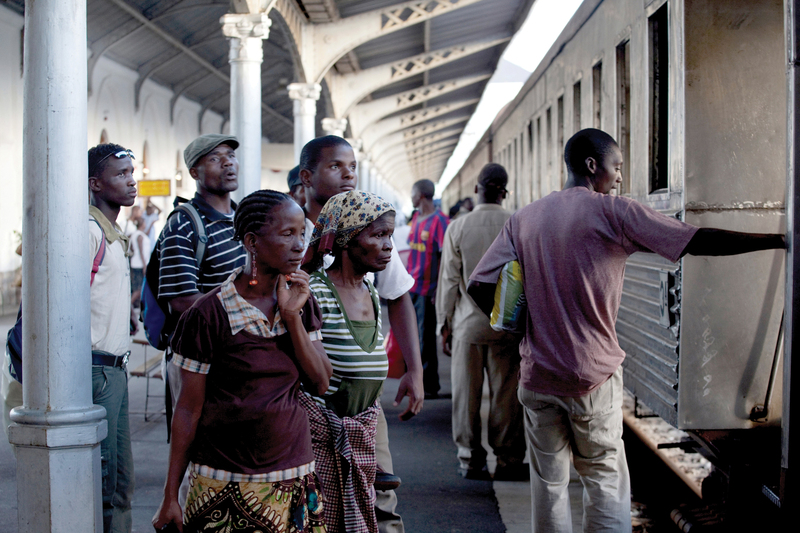 Within a general framework of local and international awareness of the importance and potentials of reinforcing the country’s main backbone through rail infrastructure and services, Systematica, as part of a consortium, was awarded by the Ministry of Transport and Communications of the Republic of Mozambique and the World Bank Group the public tender for the development of an overall study on existing and potential extensions of Mozambican railway network. The study has no precedent since Mozambique’s independence in 1975, consisting of the following scope: sector scan and opportunities assessment for Lubombo, Lichinga-Pemba and the new North-South Development Corridors, and; pre-feasibility study and business model for the new North-South railway line. 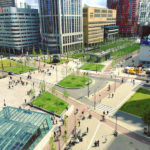 The sector scan and opportunities assessments have the main objective to: assess the current situation in the catchment areas of each Development Corridor; identify ongoing and planned anchor projects; clarify main investment opportunities and relative clusters and; set a list of priority projects up to pre-feasibility stage. The pre-feasibility and business models are complementary to the new North-South railway line sector scan and are aimed to estimate existing and future travel demand for preset time scenarios; develop a macro-simulation model of the proposed railway network; propose the most feasible alignment for the new railway line and; verify technical and financial feasibility for the proposed alignment. Systematica developed a portfolio of proposals for the three Development Corridors and a phase-based development for the new N-S Corridor that is defined on the basis of three main assumptions: geographic barycentric position; strategic proximity to the coast and; higher demand fruition of the new railway line. 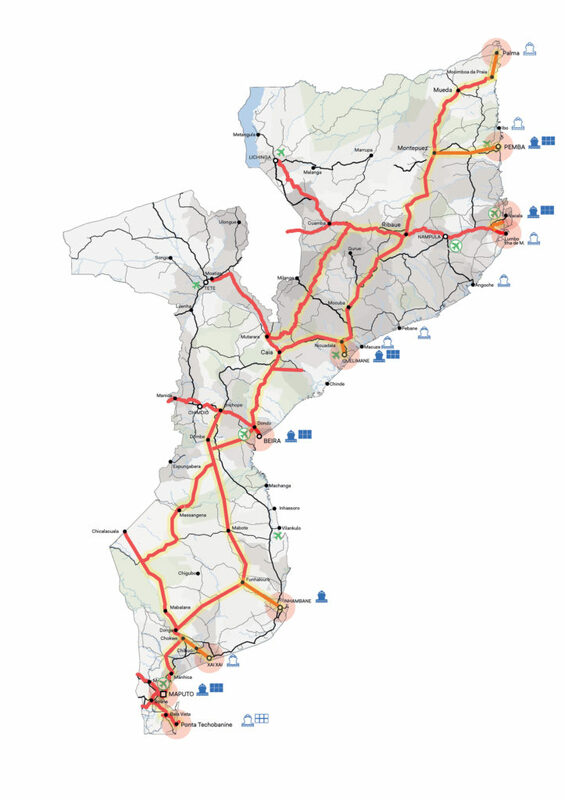 The proposed N-S Corridor runs along a stretch of about 2,500km crossing and servicing all Mozambique, from the richest cities to the most isolated and depressed rural areas. A phase-based development is proposed: in the short-term all three-existing east-west railway lines are connected to each other through the new N-S railway backbone; in the medium-term all existing and planned ports are connected to the new N-S railway backbone, with the so-called “Rail-Port Links”, which implementation is aimed at enhancing the multi-modality of the entire transport network envisaged. The so defined N-S Corridor, along with the portfolio of projects proposed for Mozambican Development Corridors is expected to boost economy, by networking the major cities, provided with better levels of accessibility and connectivity, and encourage the process of social cohesion by including and integrating the areas where the weakest social groups live, currently suffering from serious restrictions in mobility. Previous: Milan Design Week 2017: Autonomous Cars and the Bumpy Road Ahead!